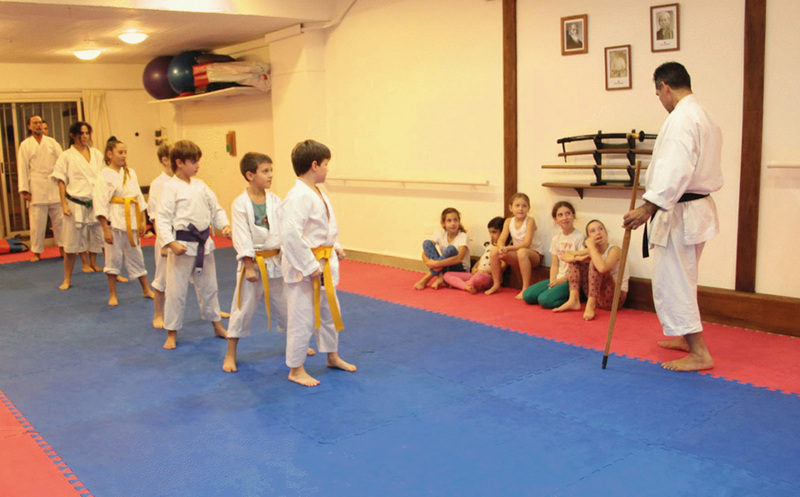 Sensei Justo Gomez personally teaches class at his Dojo in Capital Federal, Buenos Aires, Argentina, and at the same time he directs all the Dojos from several parts of the world that form the great family that is his school. 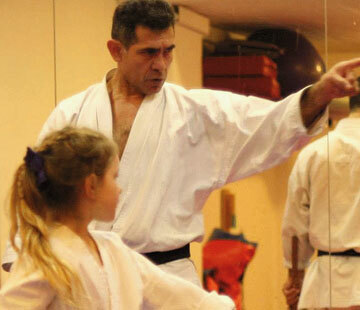 Every year new instructors are formed in the "Annual Instructor Courses" held during the Gasshuku and the Kangeiko. 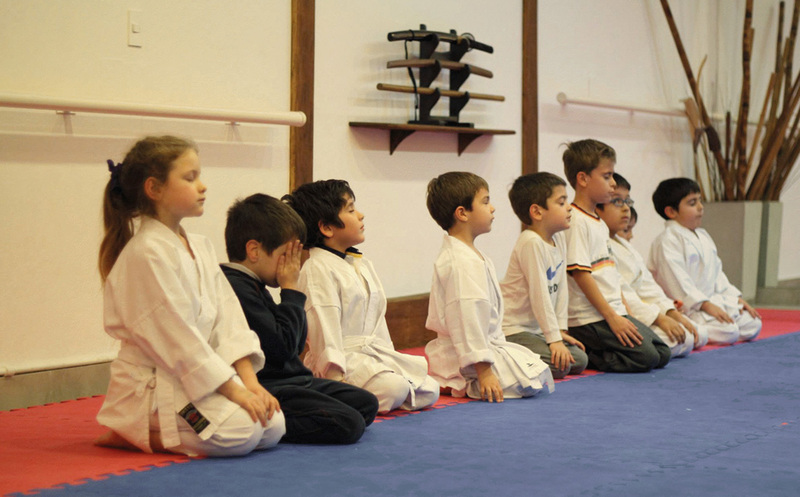 An Instructor Education and Training program has also been developed through the TRADITIONAL KARATE TRAINING, which is simultaneously held from his Dojo to all the Dojos that form the School. This program has a duration of 4 years and is aimed to any person that is interested and has a calling for teaching. 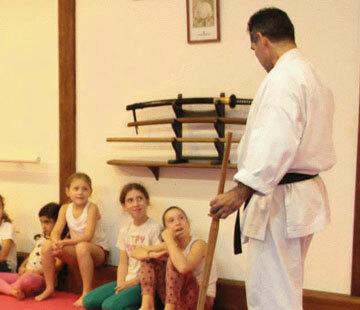 Besides forming instructors, education and update activities are held in all countries along the direct representative professors of his school, who always receive permanent education and professional renovation. 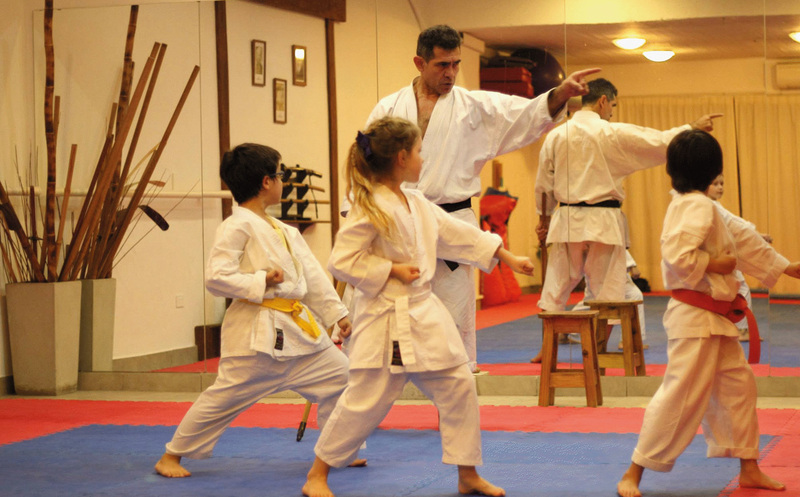 Our school's proposal to each professor who has the intention of affiliating and working in our line is that each professor be independent, but all working together without overstepping anyone while sharing everything with everyone that forms part of this great Budo family!!!. 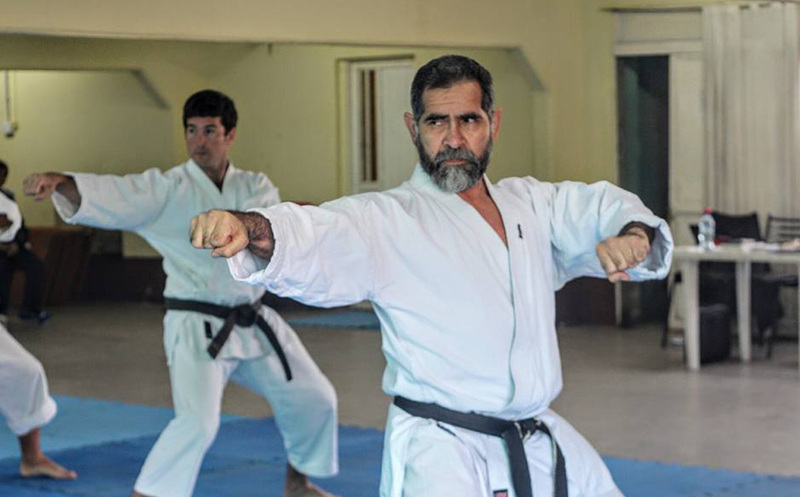 Sensei Justo Gomez has developed the TRADITIONAL KARATE TRAINING, this Instructors educational system is simultaneously available in the whole country through the different teaching centers. 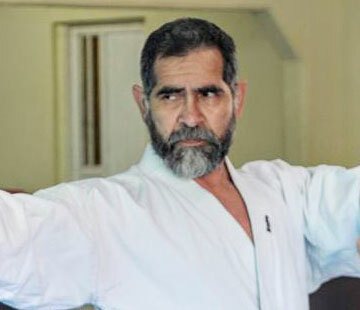 Those aspiring to become Traditional Karate Instructors are personally educated and trained by Sensei Justo Gomez and his highly-qualified teaching staff. 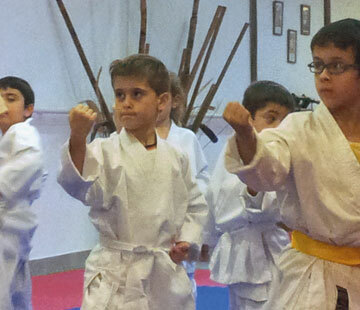 In our country, the teaching of Karate and of all martial arts in general has always been valued and recognized as an ideal complement to the ethical and psychological education in people, especially among the younger ones. 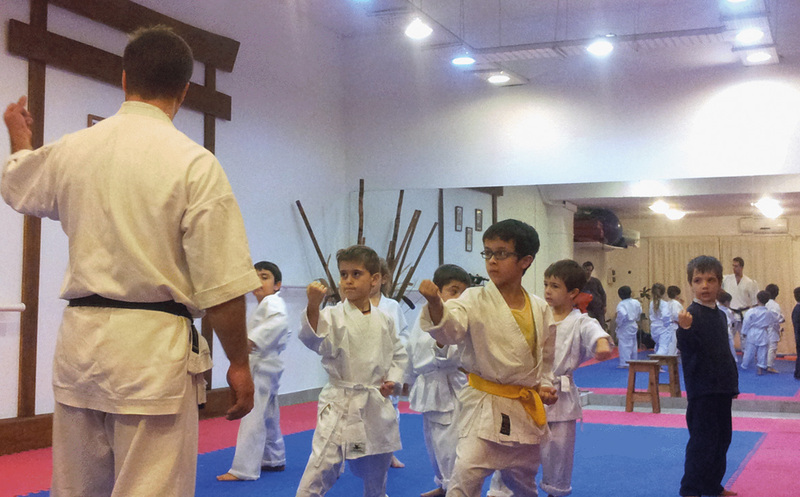 However, there has never been a bridge between formal and informal education, to which martial arts are relegated.